In a large bowl, whisk flour, baking powder and oregano. Whisk in milk and egg. Stir in cheese and mozzarella and let stand for 10 minutes. 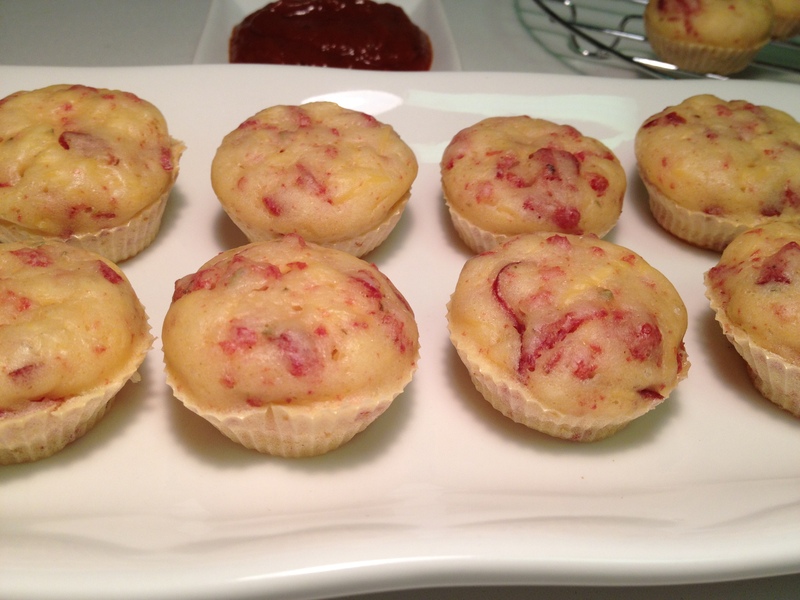 Bake in mini muffin cups in a preheated oven at 150 degree Celsius for 15-20 minutes. 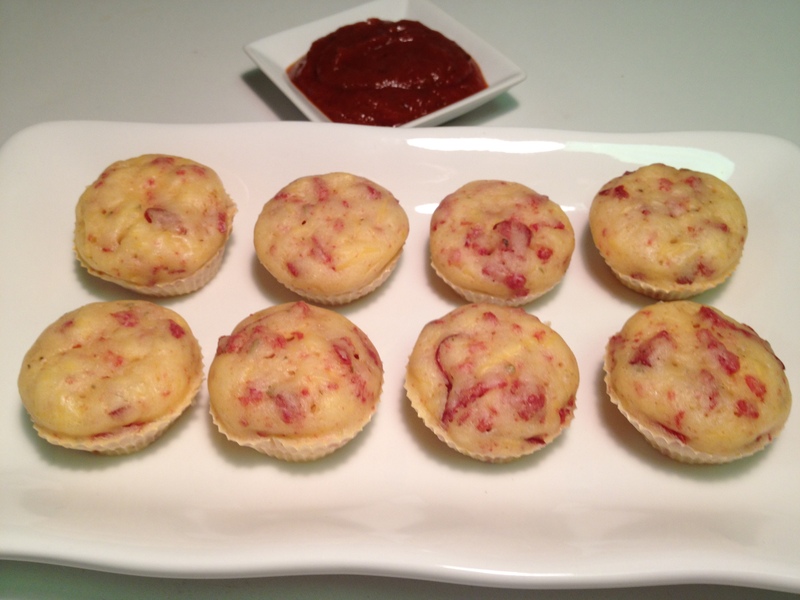 This entry was posted in Appetizer: Non-Veg, Eggless Bakes, Snack and tagged pepperoni pizza puffs, pizza bites by PriyaBaby. Bookmark the permalink.